Patios may be designed for the summer, but it is worth considering how it would look during winter. All of our paving slabs are non-slip and are tested for various levels of slip resistance. 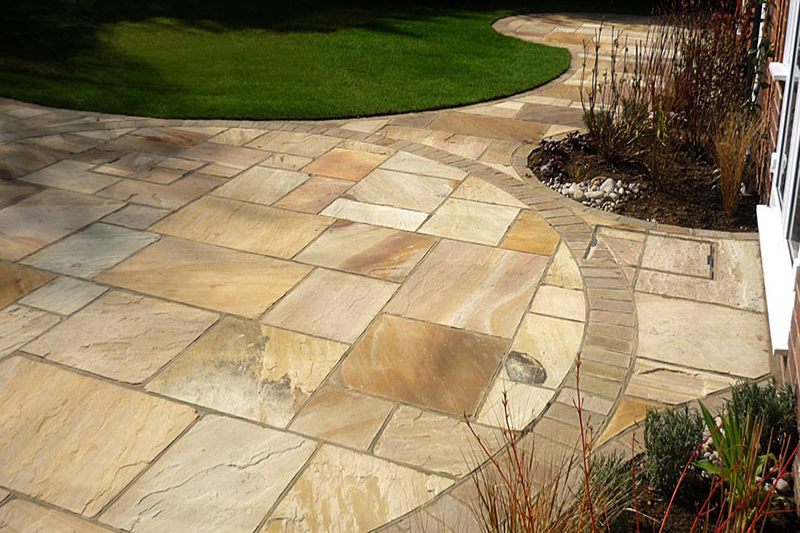 We can provide a wide selection of colours and styles, including circle designs. Patios should look attractive through the windows of the house, enhancing living space throughout the year. 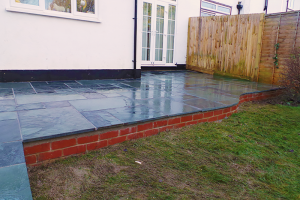 As part of the design and planning of your patio we would suggest thinking about how walls link up and if needed would steps be a feature. You can make your patio more intimate with a low wall or a flower bed or water feature. 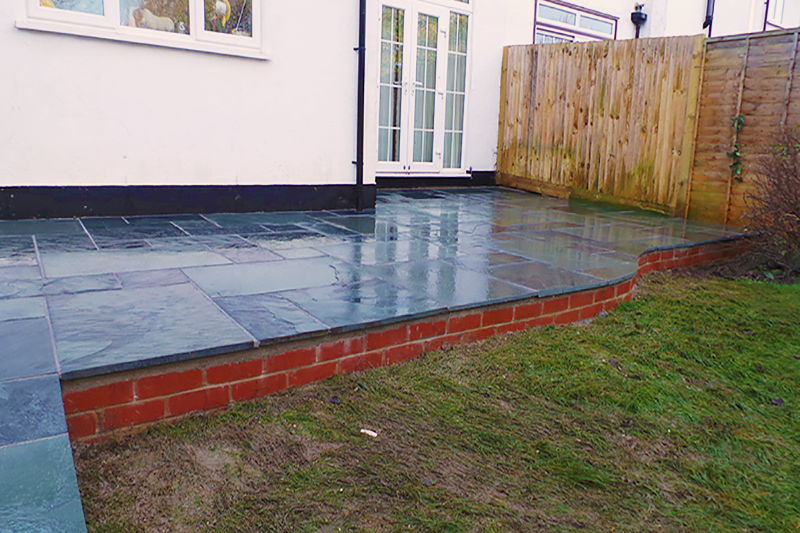 We would be delighted to advise you on the best solution to your patio needs. 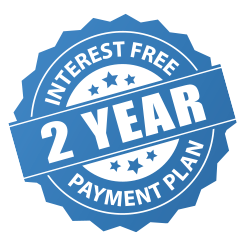 We would be pleased to provide you with advice and a free quotation.